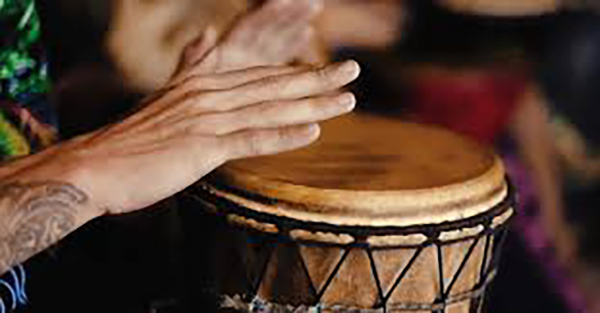 At our percussion-fueled gathering, discover how drumming can help you get in a rhythm of connection and overall health. Drums will be provided or feel free to bring your own. No experience necessary.